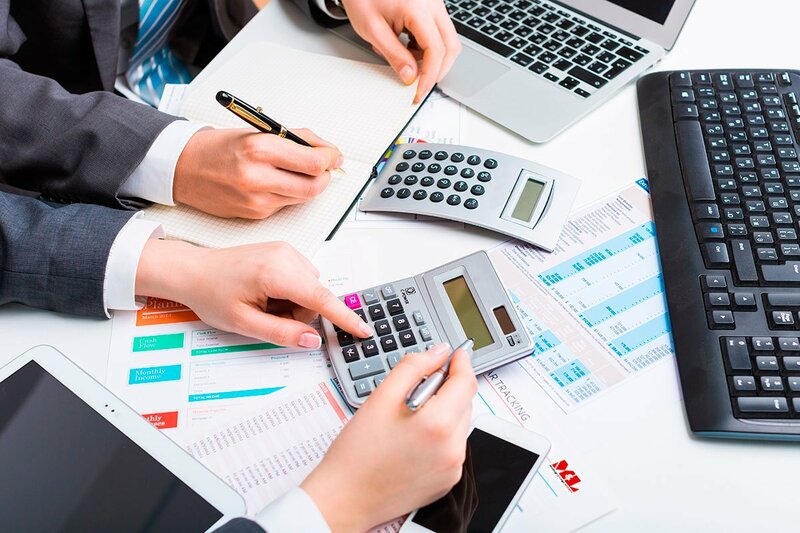 Consolidating operations and finance helps businesses to adapt to ever changing business scenarios and helps to adapt to new market by tweaking the solution to minimum and create an useful impact to the whole organization. Versatile solutions such as Field service management and First Line Workforce offers unmatched and valuable benefits. Get proactive and predictive intelligence with IoT to achieve exceptional efficiency in operations and in your business outcomes. The company was facing difficulties in fulfilling customer's order demands. There were additional challenges such as loss in revenue, lack of Trace-ability of the Production Lifecycle and disconnected Operations & Account/Finance Mapping. Credexo automated their warehouse processes to reduce operational costs. Now warehouse managers have better control - quality-control, picking operations, flexible workflow engine to respond to frequently changing business objectives. Using CredERP, we offer a collage of our individual offerings. Client did not have any trace-ability of the drilling tools in terms of oil and safety regulations to ensure equipment safety. Credexo added the trace-ability functionality that enables better documentation and also mitigates future financial tolls and other losses for a company. Further strict identity and access management protocols were enabled through user role permissions. Microsoft Dynamics 365 is a powerful, comprehensive tool for Enterprise Resource Planning (ERP). Microsoft Dynamics 365 unites ERP, Power BI, Office 365, CRM, and the IoT into unified integrated solution. Today’s businesses come up with lot of data, it becomes difficult to manage, access and get the required information. For example, if you are working on a excel worksheet loaded with data, it becomes frantic to go through entire worksheet repeatedly. As part of a larger plan to bring a business' cloud strategy to life, there's some question as to which project services software is best for businesses and their strategies. In every organization, employees use different applications for multiple purposes and they exchange sensitive internal data on these applications. From interactive data to coherent insights, Power BI does it all. It turns your data sources into visually immersive, sharable information. Azure helps you collaborate with remote users and the Cloud allows you flexibility, safety from data loss, and more. Using both gives businesses a seamless, flexible alternative. Don't Let Your Cloud Strategy Hurt Your Business! According to the 2018 IDG Cloud Computing Study, 77% of enterprises have at least one application or a portion of their computing infrastructure in the cloud. An equal number expect cloud apps and platforms to speed up IT service delivery. Gain an overview of field agents by using Dynamics 365 for Field Service Solution. Credexo helps to improve your scheduling through automation and analysis, offer real-time guidance to help improve your technicians and optimise your processes. Subscribe & receive latest ERP content, industry news, case studies, podcasts, webinars and more.